RHA, one of my favourite earphone companies of the past few years are back again with another in ear headphone to flesh out there already very comprehensive lineup. In the past I have reviewed almost every earphone that RHA has put out and I can honestly say that pound for pound RHA products are the most well thought out and best value in their respective price ranges. 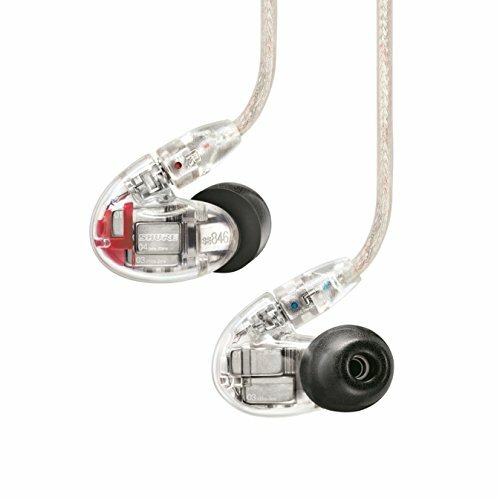 Despite owning some of the worlds best IEM's (In Ear Monitors) such as the Campfire Audio Lyra and Shure SE846 when someone comes up and asks me what earphones they should get I usually suggest the RHA T10i or T20i. Its attention to detail and the little things on the higher end RHA's I loved but now we throw down with the RHA S500i review and see if this new sub $50 little brother has learned anything from the T10 and T20. The review unit packaging for the RHA s500i earphones. Packaging on the RHA S500i is pretty much in line with what you would expect at this price point. Its not going to blow you away. Its a box with pretty pictures on it. Those pretty pictures of course follow in line with the rest of the products the company offers and if this one was placed in a store I could easily pick it out and attribute it to the Glasgow based headphone company. 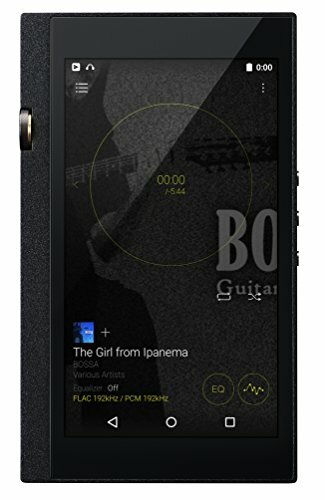 There was a fair bit of wasted space inside the packaging with the earphones tucked away on the right hand side and visible through a small viewing window. Looking in I was surprised at just how tiny these little earphones were. RHA s500i Custom eartip holder a great way to keep your earphones tips organised. When conducting RHA earphone reviews in the past I have always noted that the included accessory sets have been top of the line. Loads of tips, filters, unique filter and tip holders and a nice feeling semi rigid case. Well in line with the cost cutting exercise to get the RHA S500i to a sub $50 price point the accessory options have been put on a diet. Instead of the traditional case you are now left with a RHA branded cloth drawstring case that is good only for being somewhere to put your earphones and very little protection will be provided as opposed to a hard case you might find on similarly priced Brainwavz Products. The companies signature tip holder is still there albeit in a plastic as opposed to metal form and the tip selection still manages to cover all the sizes and styles you need to get a perfect fit. As with every other RHA earphone this is really where things start to look good. The S500i are a very well built earphone as you might expect but it was the little touches that made the difference and sets them apart from a lot of the other generic looking, cookie cutter options in the sub $50 earphone category. Starting with the housing the first thing you will notice is just how small these S500i are. The housing is made of machined aluminium, tubular in shape and branded with RHA at the end and it has a small driver vent on the bottom. 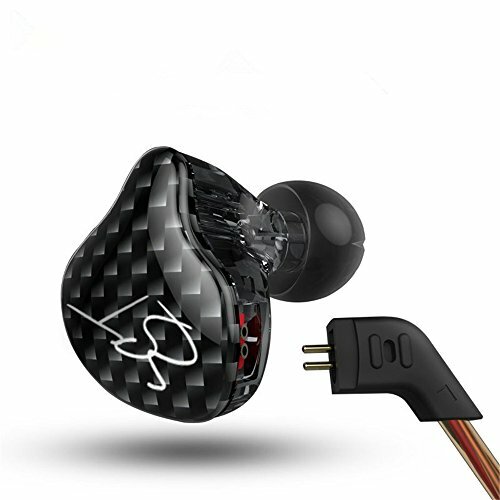 The filters are fixed unlike the companies more premium offerings but as long as you are careful when changing tips you shouldn't have any issues as the filters actually sit slightly increased into the driver shaft as opposed to being placed on top as is the case with many other budget earphones. There are of course R + L markers on each earpiece so you know which side goes where. The cable exits the housing at a slight angle away from the ear canal which means you can get a few extra mm of depth to create a deeper seal. Strain relief is small but adequate and you will of course be covered by RHA's great warranty if anything does go south. The cable itself is very well done and features a low microphonic upper cable housing made of rubber and the lower half after the cable splitter is a lightweight cord. This combination of materials meant that there was very little noise, if any, from the cable. 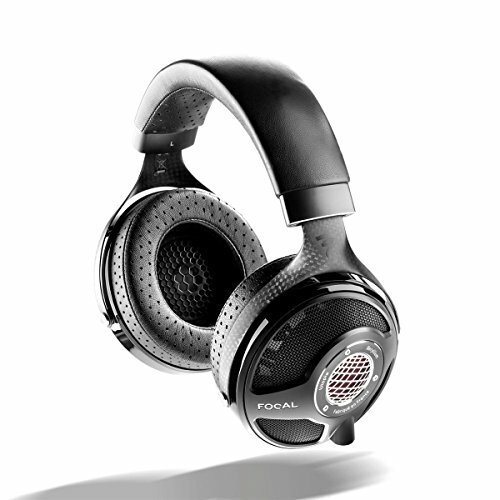 The RHA S500i is of course the model that features an inline microphone and control set and during the course of the review it was found to offer excellent call quality. 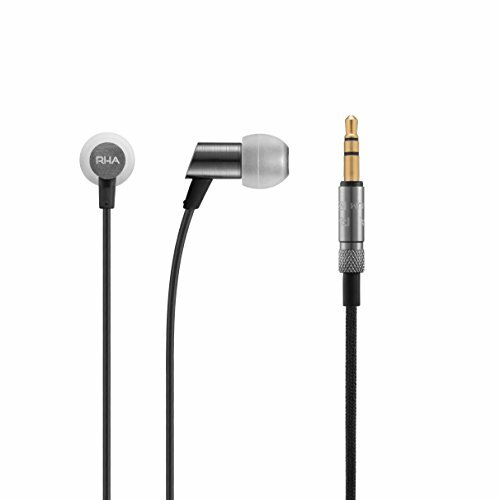 The earbud microphone and control is made of the same aluminium found on the earpieces, its rock solid. Cable splitter and cinch are nothing to write home about but do there job just as they should. Finally the S500i cable jack is metal, straight plugged and has the awesome little metal knurling design I was fond of on the more expensive IEM's from RHA. For the price you will be getting a set of earphones that are very well built and have had a lot of thought put into them. 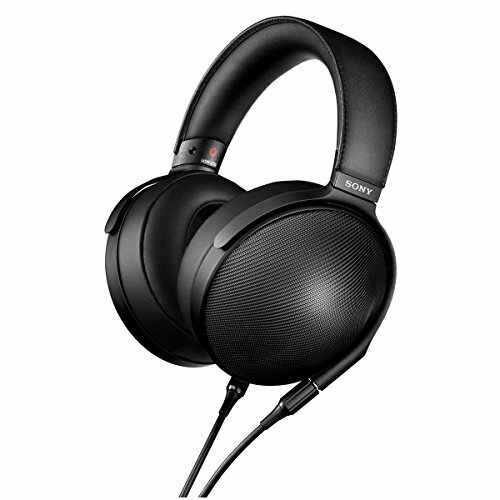 I have just this year seen companies such as Flare put out some terribly designed earphones and those this cost $400. Its no surprise to me though as the RHA name is fast becoming synonymous with good design and build quality. Fit on the RHA s500i super simple as the earphones are just so small and the tips grippy enough to provide a tight seal in seconds. Weight is definetly an issue on the earpieces as the whole unit is extremely light and comfortable worn over ear or cable down. Due to the small housing the eabuds don't have the greatest instertation depth and as a result are only average when it comes to isolation but its still fine for riding on the bus or being on a busy street, they will block out most noise, just not all. The sound that the S500i put out is very much a consumer focussed tuning with some fairly strong bass recessed midrange and pushed treble. Its very much a V Shaped sound signature, something that does well with modern genres of music like EDM & Hip-Hop. The presentation is dark overall with good bass response that manages to go fairly low but does seem a little slow when the music gets more challenging. They do manage to extend fairly low and offer up some Sub-Bass to get your head rattling. Of course not to the levels of the mighty T10i but of course the S500i cots 1/5 the price. Mids are smooth, definitely not as prominent as the bass and the treble. 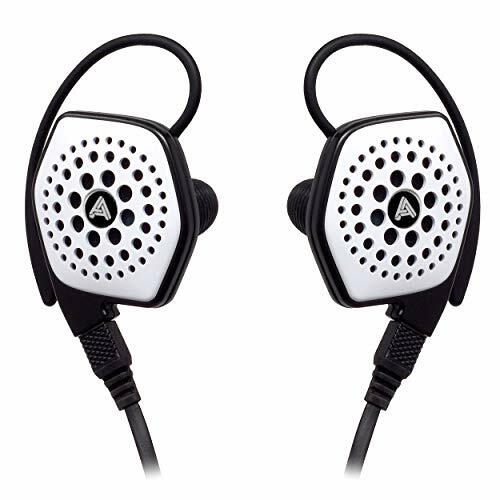 The earphones are best for electronic music but fans of acoustic and rock would be better served with something like the the KZ ATE IEM with its more balanced signature & mid focussed signature. Highs were good and the treble while being bright had lots of detail about it at this price point, only a few times did it ever become peaky and that was when pushed with classical and jazz recordings. The S500i might not be RHA's most outstanding earphone but what it does offer is a lot of value in both the build & feature sets. 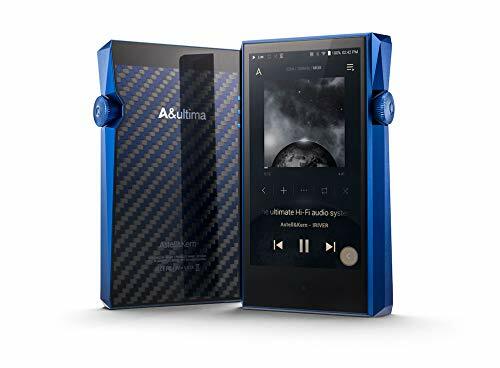 Sound performance is good for the price category, even though it doesn't really stand out from the crowd in terms of pure fidelity it still remains a solid purchase with rock solid design and warranty. 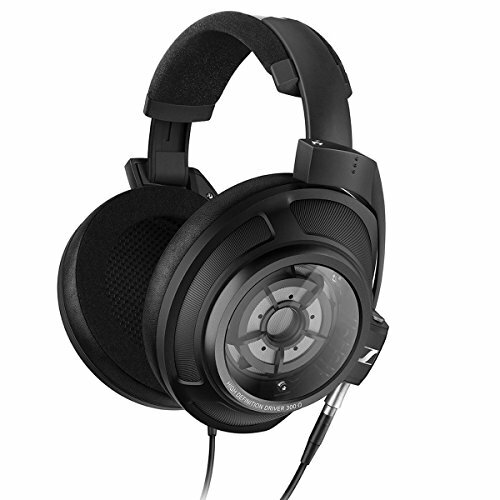 If you are someone who listens to mostly mainstream music and you like a bit of bass to your tuning then the RHA s500 should work very well and last you many years without having taken to heavy a till on your wallet.